At FOTOTREFF #26 on Saturday, 24th of November at 7pm, we would like to introduce the curatorial collective CUCO berlin – curatorial concepts berlin, who talk about their working methods, curating, photography in exhibition contexts, the role of the curator, interesting exhibition venues and in particular, about last and current projects, such as the recently realized exhibition “Absurd Routines” in the Kindl – Center for Contemporary Art Berlin. CUCO are the art historians Hannah Dölle, Katherina Perlungo and Annika Turkowsky. 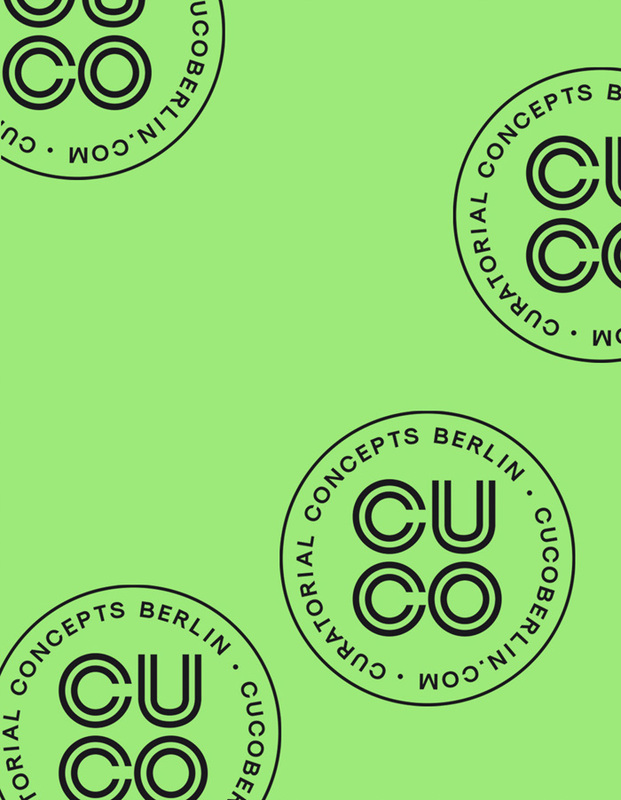 CUCO – CURATORIAL CONCEPTS BERLIN E.V. CUCO – CURATORIAL CONCEPTS BERLIN E.V. was founded in 2016 in Berlin. The curatorial collective operates as a non-profit association and works at the interface of contemporary art, research and education. It realizes exhibitions focusing on contemporary photography and video art, currently “Absurd Routines” in the KINDL – Center for Contemporary Art Berlin (until February 3, 2019). The work focuses on dealing with topics related to the relationship of man to his natural and built environment. In doing so, current social questions are reflected from an artistic perspective. The exhibitions serve as tools to visually present socially and aesthetically relevant debates and to make their contents accessible to a diverse audience. 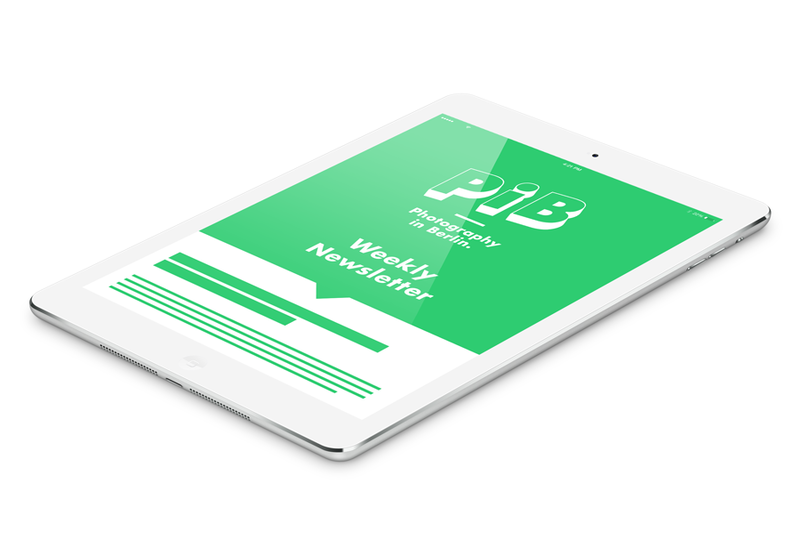 The close cooperation with emerging and established artists as well as the cooperation with changing institutions are of particular importance. 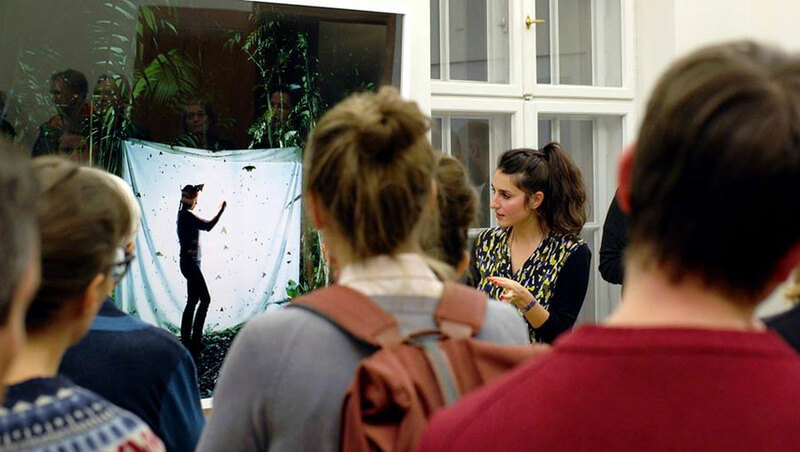 CUCO berlin sees its work as a process of mutual learning and interdisciplinary exchange of experience and knowledge. We are pleased to introduce a new format for the FOTOTREFF #26. 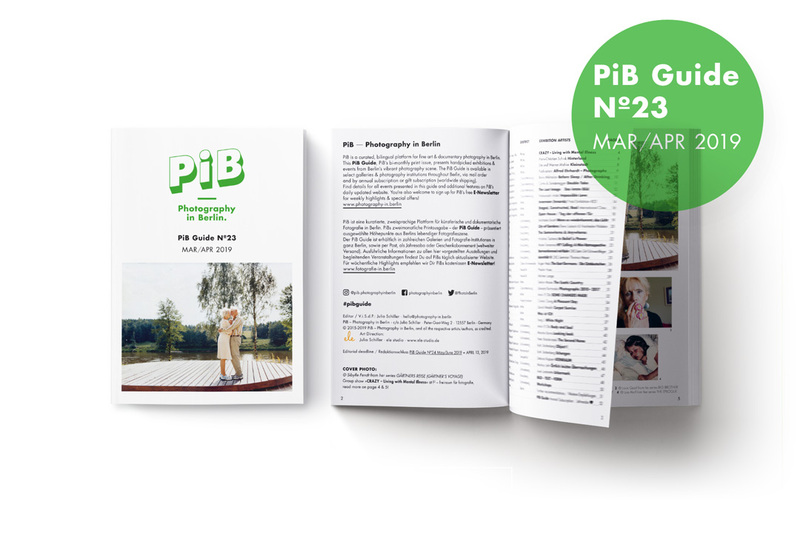 The BOOK SLOT will irregularly present new photobooks and their producers. This time Michał Siarek will open the conversation with his recent work ‘Alexander’. 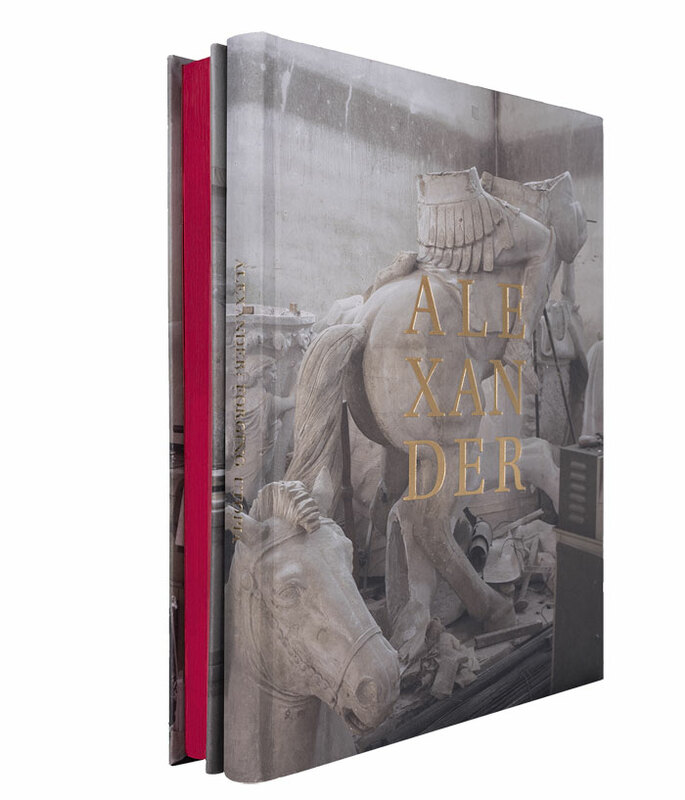 Siarek writes about his project: “Alexander” is a story based on the relationship between politics, history and culture and focuses on the construction of a national myth in the (former Yugoslav) Republic of Macedonia. Our new format will begin with a work that connects different areas of our political and cultural perception. Please support us with a donation of 7/5 Euros. FOTOTREFF BERLIN is initiated by Tobias Laukemper, Vanya Pieters, Anna Charlotte Schmid and Sarah Straßmann. The talks will be held in German. Admission: please support us by a donation of 7/5 Euros.